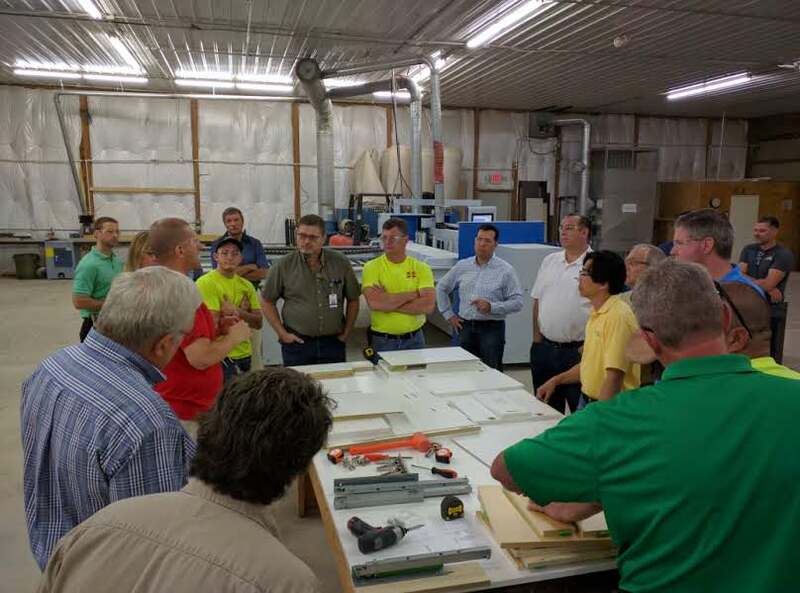 OAK BROOK, IL – Schuler Cabinetry, part of Elkay Companies cabinet brands, says Lowe’s has completed an expansion of its cabinet brands into virtually all U.S. stores, with 900 additional stores outfitted with Schuler selection centers and/or cabinet display vignettes. Lowe's has 1,745 stores. “We are very pleased about the added opportunities with Lowe’s, as a result of our Schuler market expansion program,” said Lindsay Klebenow, VP/GM for Elkay's home center channel. Klebenow said the quality of Schuler Cabinetry - Valspar finish topcoat, Blum hardware - is appealing to consumers. 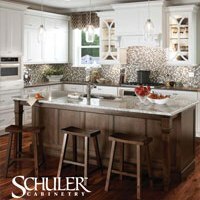 Schuler Cabinetry, available exclusively at Lowe’s, are manufactured in plants in Independence, OR; Waconia, MN; and Culver, IN. Elkay is one of the largest cabinet manufacturers in the United States. It's cabinets brands include American Cabinetry Collection, Design-Craft Cabinets, InnerMost Cabinets, MasterCraft Cabinets, Medallion Cabinetry, Medallion Cabinetry at Menards, Woodbridge Cabinetry, Yorktowne Cabinetry, Yorktowne Bath Décor, along with Schuler.